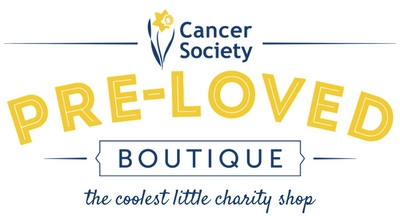 Cancer Society Preloved Boutique values our customers and respects your privacy. We may collect information about you through our website in an effort to improve your shopping experience, as well as communicate with you about our products, services and promotions. We do not sell or rent your personal information to third parties. You have the right to subscribe or unsubscribe from our mailing list at any stage. ​If our information practices change, we will post an updated policy on our website.